Earlier this month, the Qualcomm Snapdragon 845 was made official at an event in Hawaii. Featuring 8 semi-custom Kryo 835 cores, the new Adreno 630, Qualcomm’s second generation Spectra 280 ISP, and the Hexagon 685 DSP all fabricated on Samsung Foundry’s LPP 10nm FinFET process, the Snapdragon 845 is a force to be reckoned with. So far, only Xiaomi has confirmed that their Mi 7 device will launch with Qualcomm’s latest SoC, though it’s likely the upcoming Samsung Galaxy S9 will feature it as well. Smartphones weren’t the primary focus at the Qualcomm event, however, as much of the focus was on Always Connected PCs—ie. laptops running Windows 10 on ARM. However, according to new commits we discovered, Chromebook devices powered by the Snapdragon 845 may be on the way. In the comments, there are also references to another ARM-based chip—the rk3399, which is used in the Samsung Chromebook Plus. The rk3399 is considerably less powerful than the Qualcomm Snapdragon 845, but it’s one of the few ARM chips we see on existing Chrome OS devices. 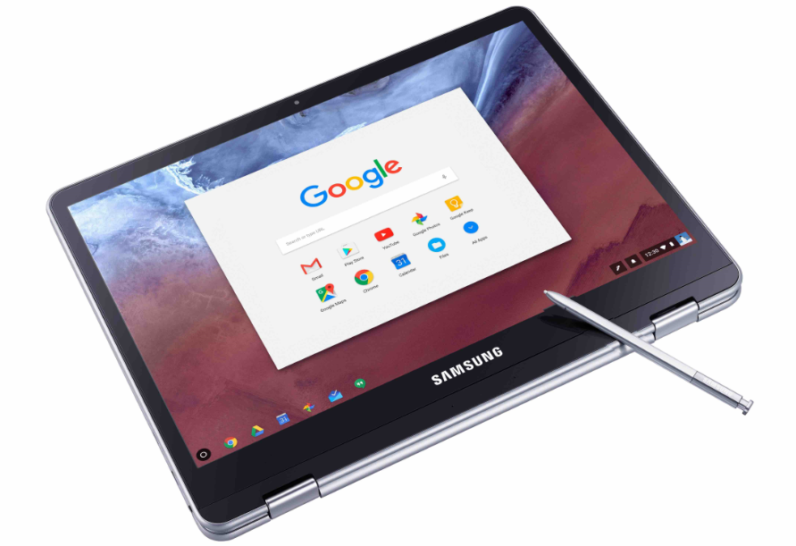 Why has it taken so long for a Qualcomm SoC to be used on a Chromebook? Around this time last year, two ex-Googlers explained that the issue revolves around “Qualcomm’s reluctance to open-source and upstream the various drivers that make up Linux support for the embedded devices.” Since these comments were made last year, it’s possible that Qualcomm has changed their stance and is working to upstream the necessary drivers. Potentially having Chrome OS devices with a high-end Qualcomm SoC would be great for consumers. 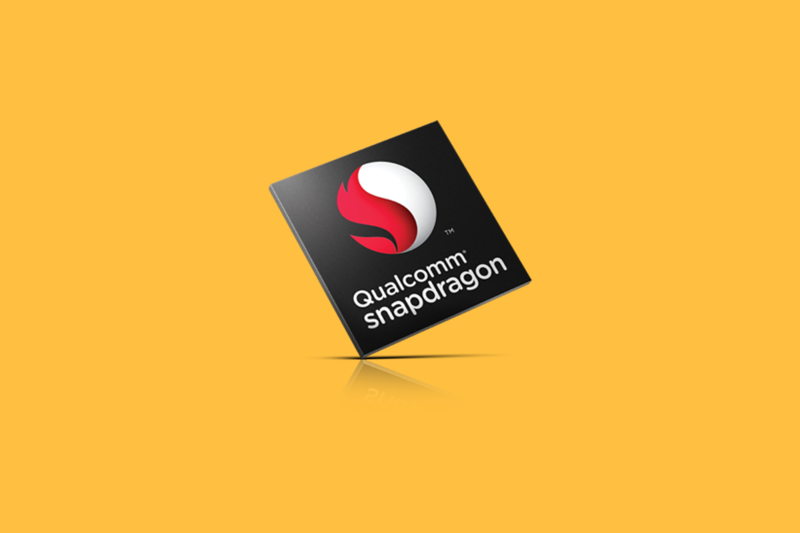 Qualcomm has already demonstrated on Windows 10 on ARM devices how the Snapdragon 845 SoC should perform—impressive battery life without compromising too heavily on performance. Thus, Qualcomm Snapdragon 845 chips shipping in future Chromebooks is certainly something to get excited about.